Jul 12, 2011 in "Splitsville"
Disney have today announced that this fall, construction will begin on Splitsville, a 50,000-square-foot upscale entertainment center that combines bowling with billiards, dining, music and nightlife. To make way for this experience, RIDEMAKERZ, currently located on the West Side in the former Virign Megastore building, will move to the Marketplace. Head below for a look at the concept art for the building exterior. 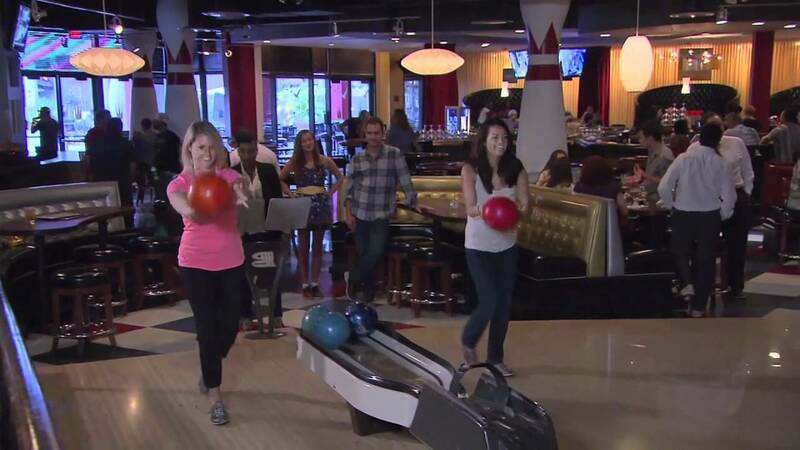 Splitsville currently operate four other locations in the USA, including two in Florida, at Miami and Tampa. More info about Splitsville can be found on their website. Discuss this announcement on our discussion forum.